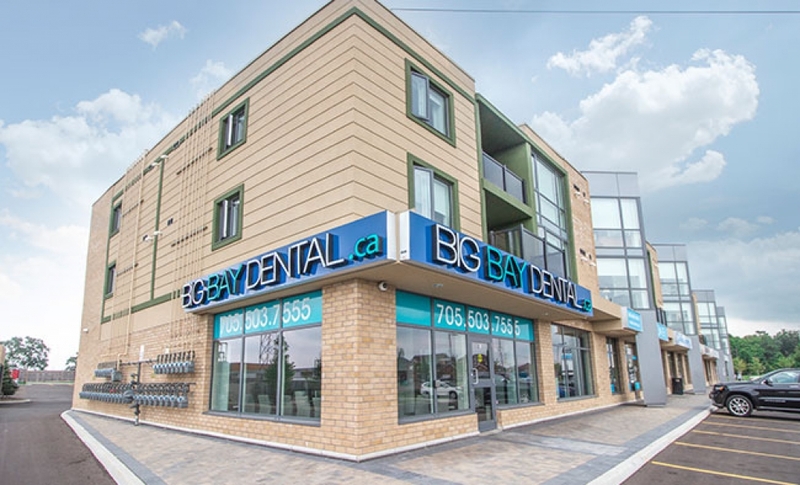 At Big Bay Dental, we put our patients first. 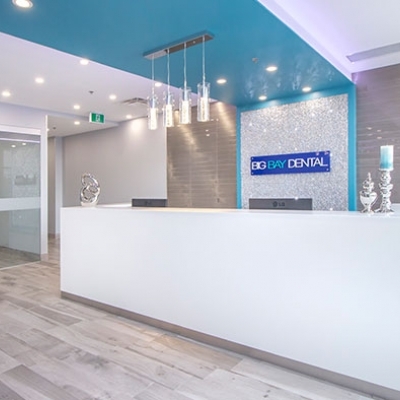 Visit our dentist office in Barrie to learn more about our friendly approach to dentistry. 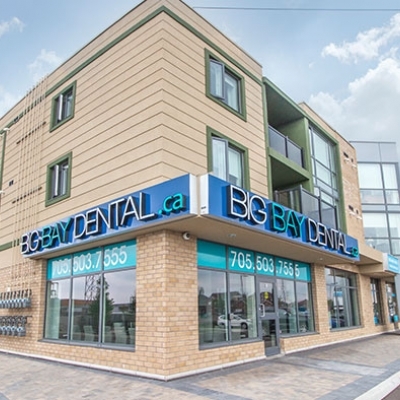 At Big Bay Dental, our patients are our top priority. Our dentist Dr. Rouah and his team truly care about your overall health. This is why we strive to meet your expectations and are proud to provide you with the care you deserve. Our office is tailored to our patients. 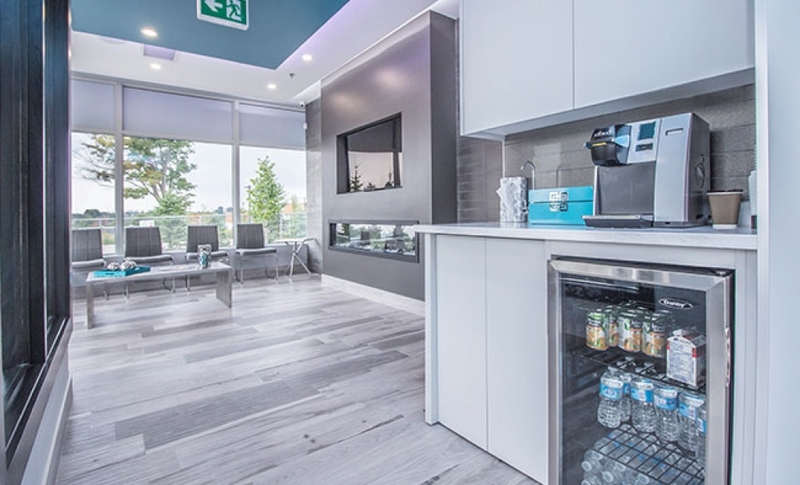 We know that you want to feel welcome during your visit to the dentist. 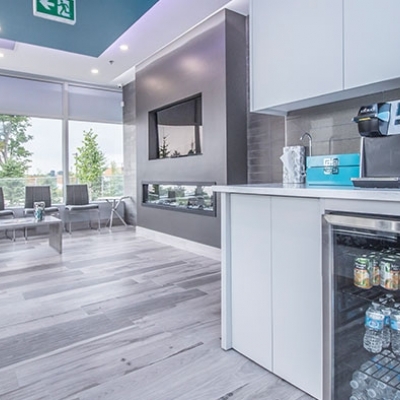 You will find comfort in our relaxed, spa-like office. Let us know what you need to make your experience as pleasant as possible. 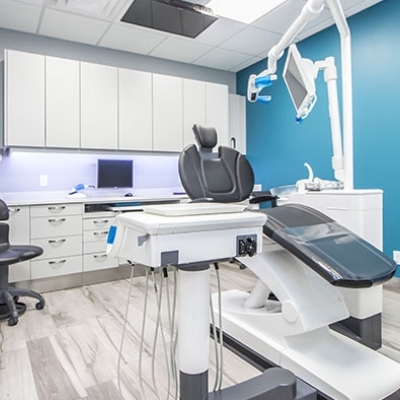 We offer a wide variety of dental services to fit any need. 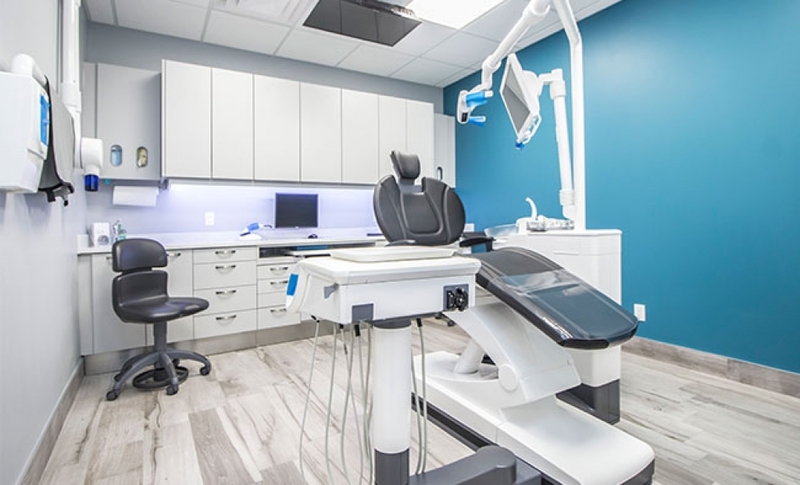 Whether you are here for a regular scheduled cleaning, or require more extensive oral surgery, we have the training and tools to provide you with the care you need. We know that each patient is unique. This is why we provide you with customized treatment plans. 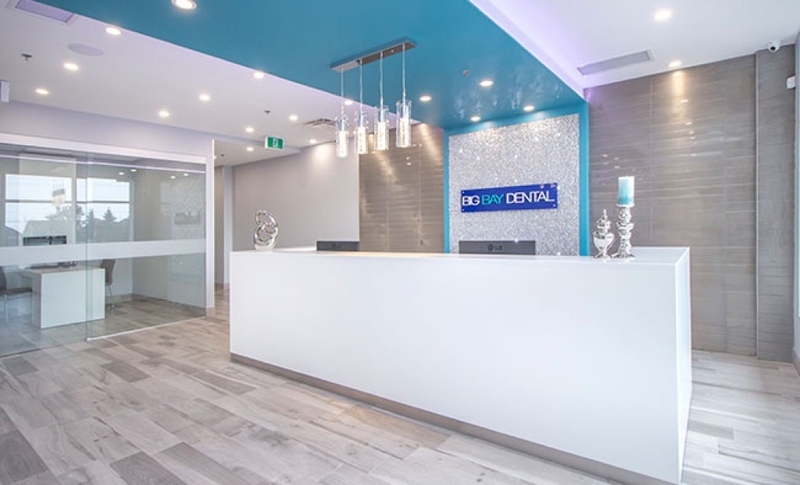 You will leave our office smiling, knowing that you and your family are in good hands at Big Bay Dental.